Here's a video of Reiko Füting's 'eternal return (Passacaglia)' for B:K:D. This piece can be heard of Reiko's recent release on New Focus Recordings titled Distant Song. 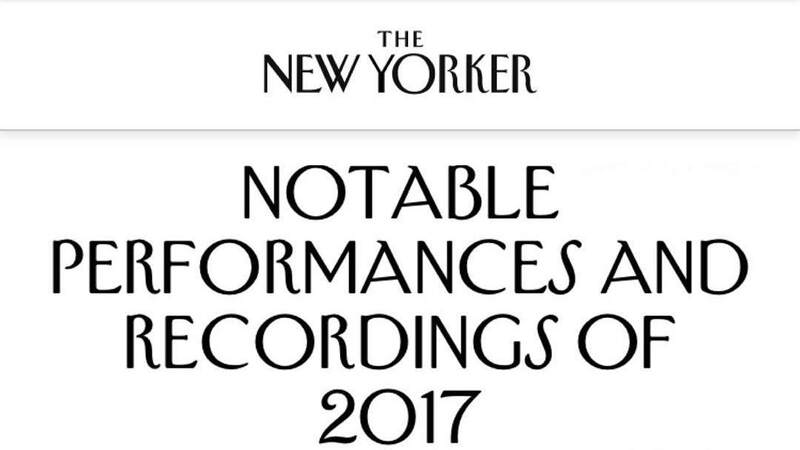 Scott Wollschleger's new record 'Soft Aberration' has been named one of the Notable Recordings of the Year for 2017 in The New Yorker! You can hear B:K:D on this album performing 'Bring Something Incomprehensible Into This World.' Pick it up here! Find a complete listing here.